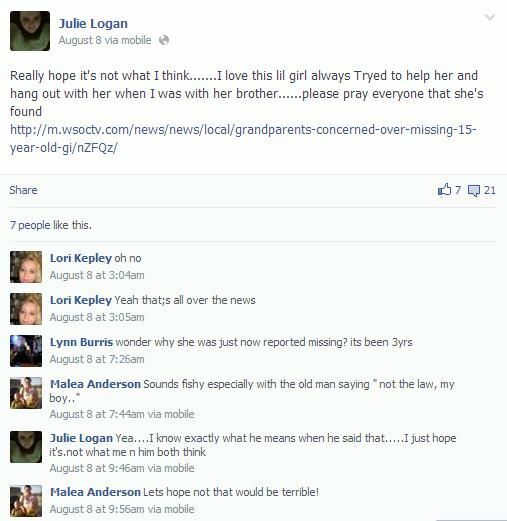 Hahaha who's ur bfs Granddaughter? 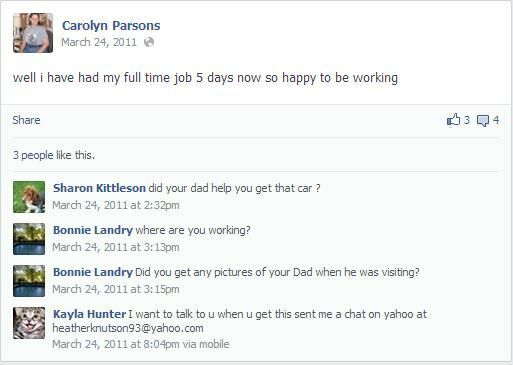 Sandy "Wade" Parsons Jr. . .
got a job one day a week and my dad helping me with a car. 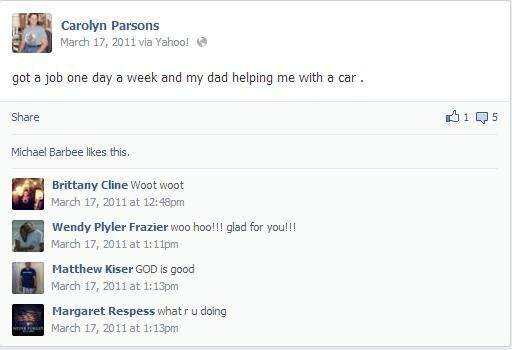 did your dad help you get that car ? 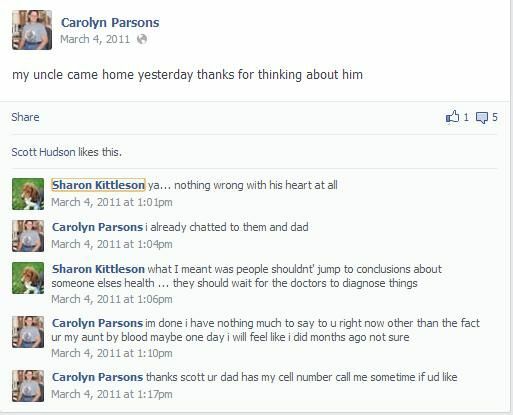 Did you get any pictures of your Dad when he was visiting? 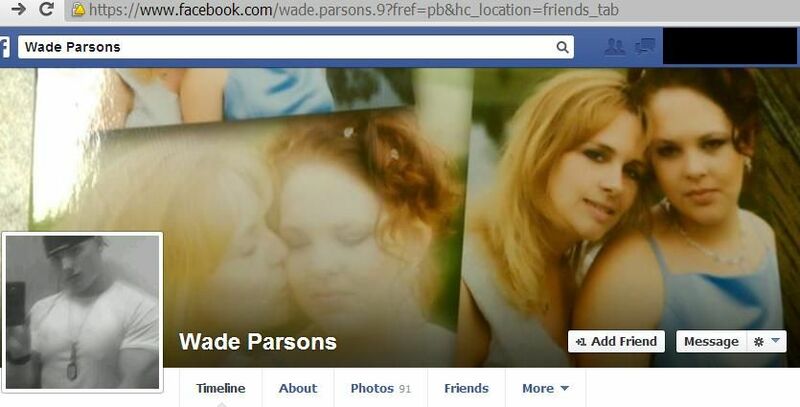 Casey Parsons oldest son Sandy Wade Parsons Jr. --- . 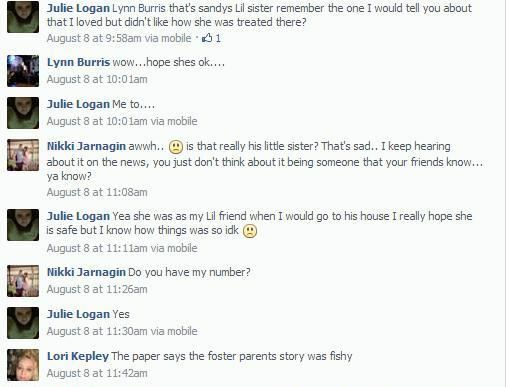 Sandy "Wade"
Julie wrote the last time she saw Erica Parsons was the end of March 2011, or early April 2011. 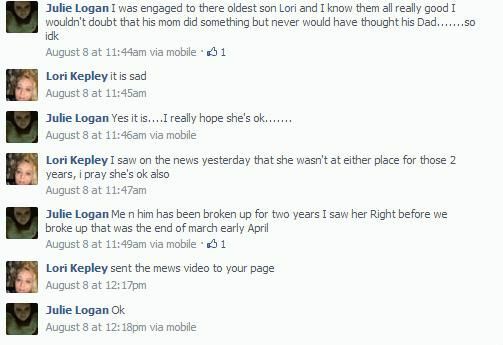 This is an estimated date based on Sandy "Wade" Parsons changing his Facebook and began dating Kayla Dawne Bledsoe . .